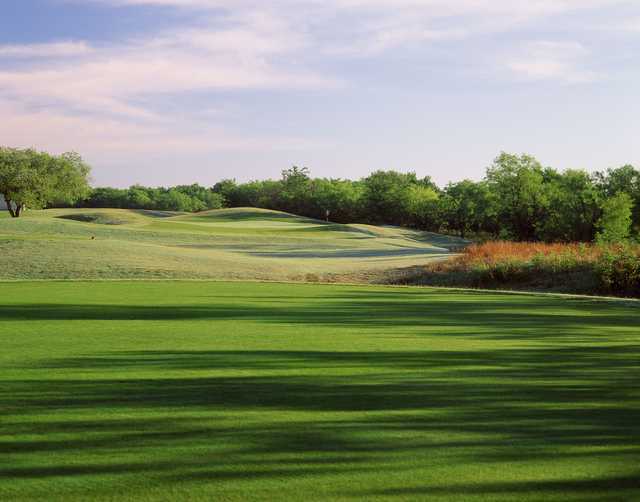 Mansfield National, Mansfield, Texas - Golf course information and reviews. 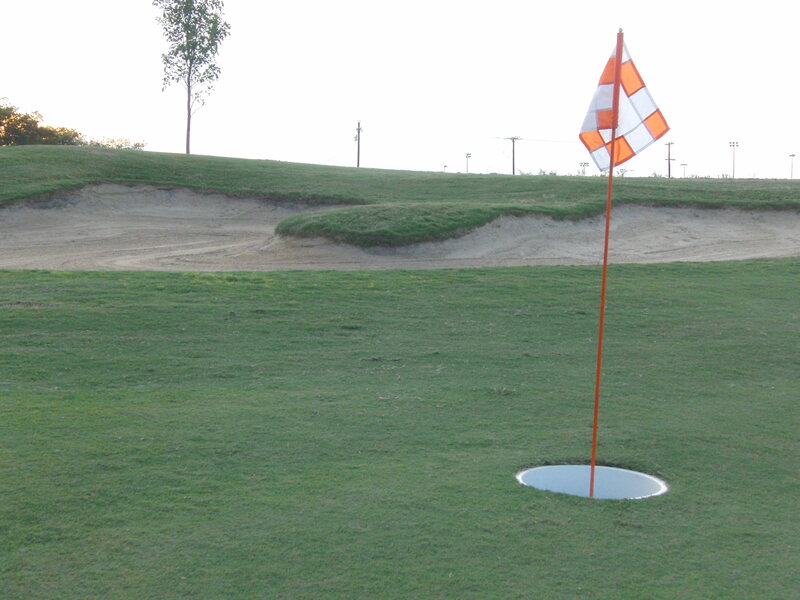 The course was in good condition. The greens were a little bouncy but not bad for March in texas. In all the course is beautiful and wellk worth the money. 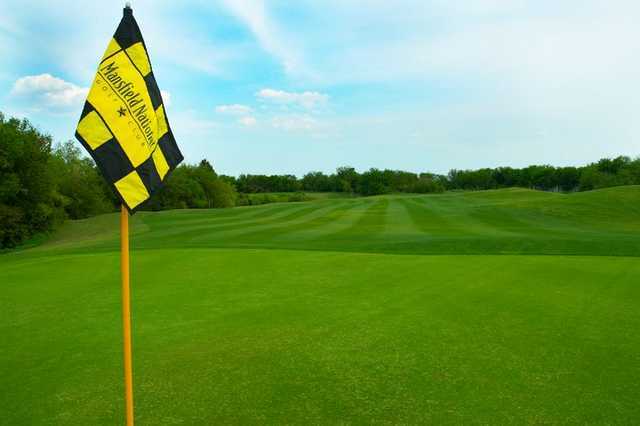 Add a course review for Mansfield National. Edit/Delete course review for Mansfield National.